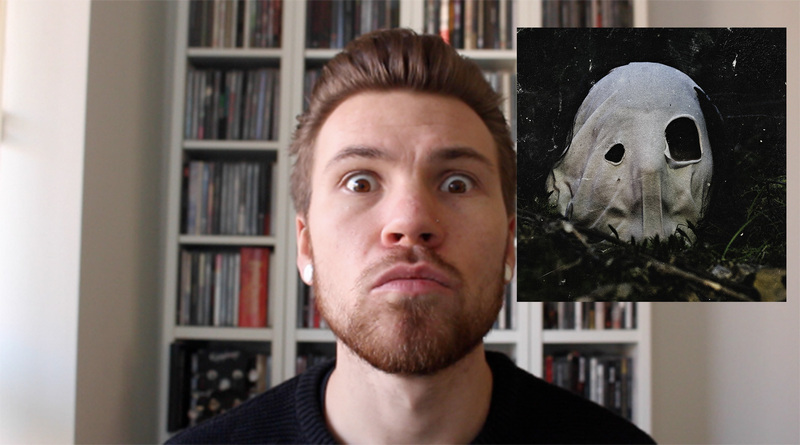 Arriving right at the death of 2017, The Faceless finally broke the silence surrounding their five year creative absence with In Becoming A Ghost but has it been worth the wait? With a revitalised line up, The Faceless are entering their next chapter in the band’s slow but sure progression. Released five years on from Autotheism and featuring entirely new members of the band, In Becoming A Ghost is quite the statement from the band and quite rightly so! The Faceless’ brand new album In Becoming A Ghost is out December 1st via Sumerian Records. Pick up a copy here!